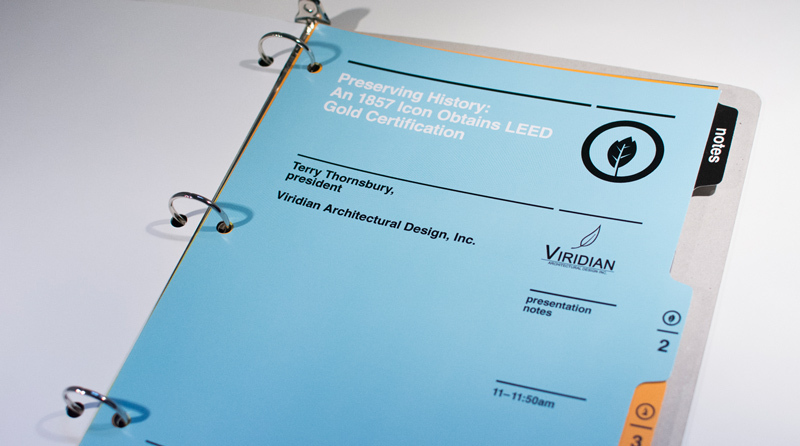 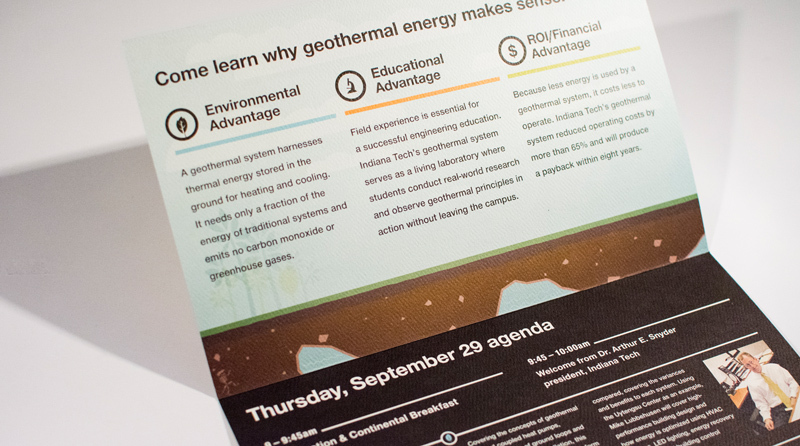 A special conference to educate the community about green heating and cooling solutions. 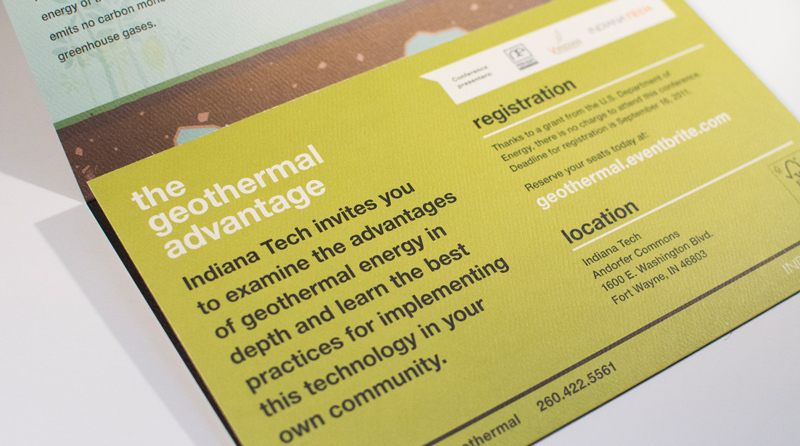 When Indiana Tech remodeled the Uytengsu Center (formerly the Seitz Center) in the center of their campus, they used geothermal power for the heating and cooling. 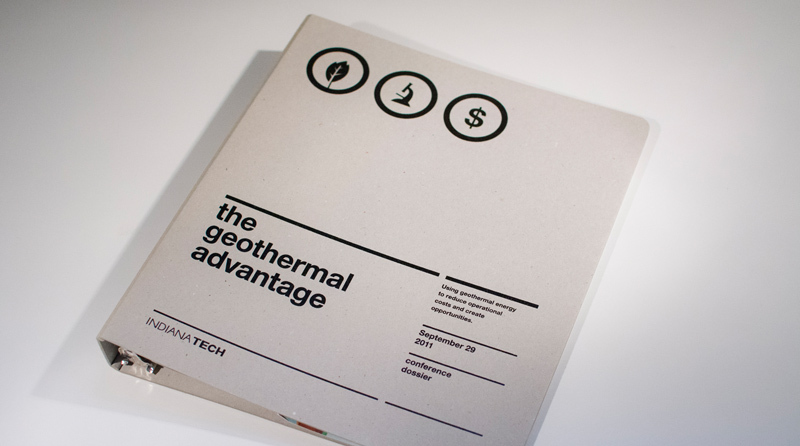 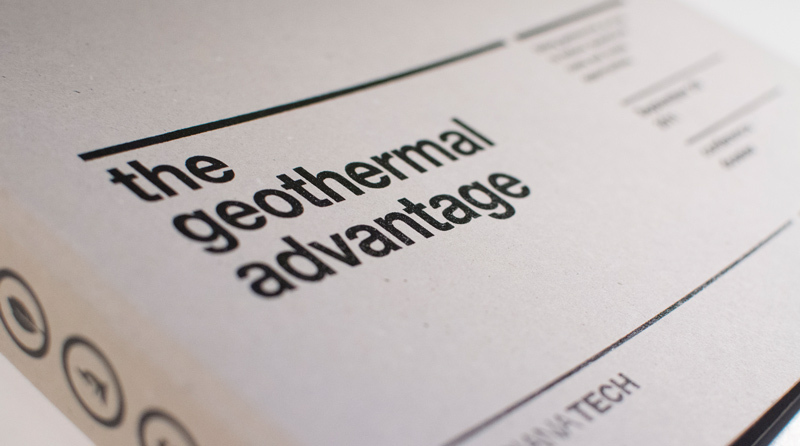 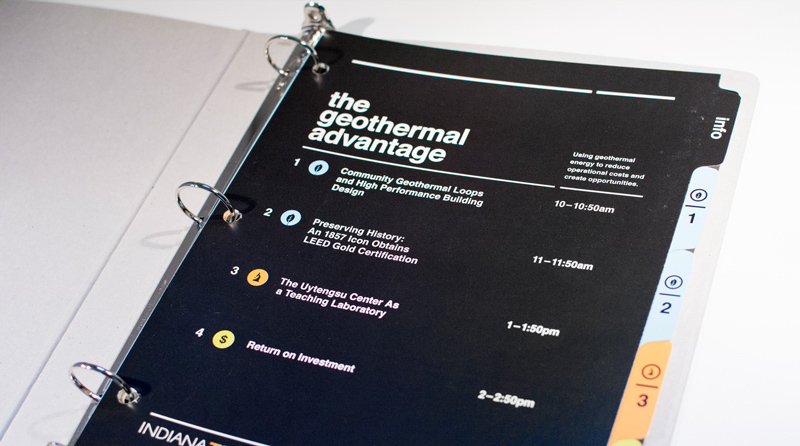 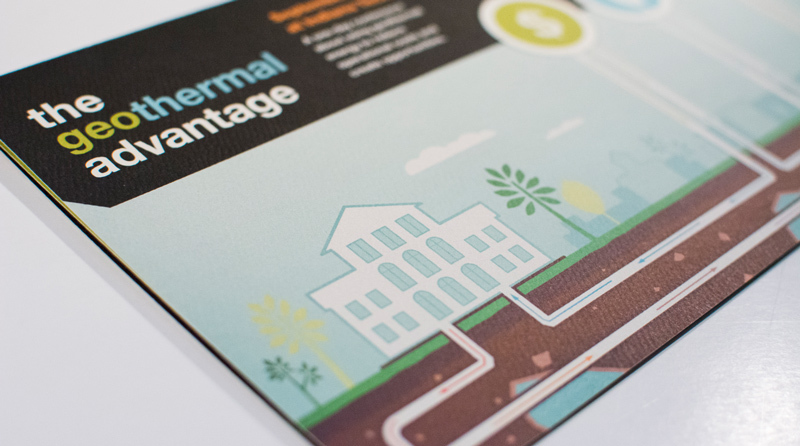 The Goethermal Advantage was a conference they hosted to showcase the project and help educate the community about the benefits of this green energy solution. 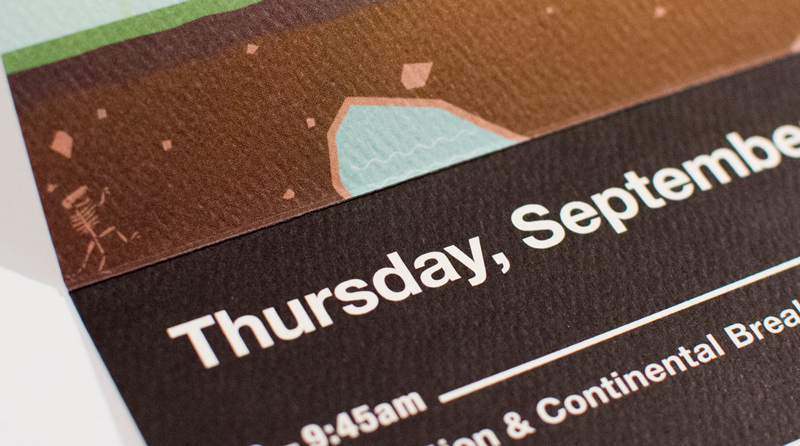 One Lucky Guitar was asked to help brand the event and design the invitations and conference packets. 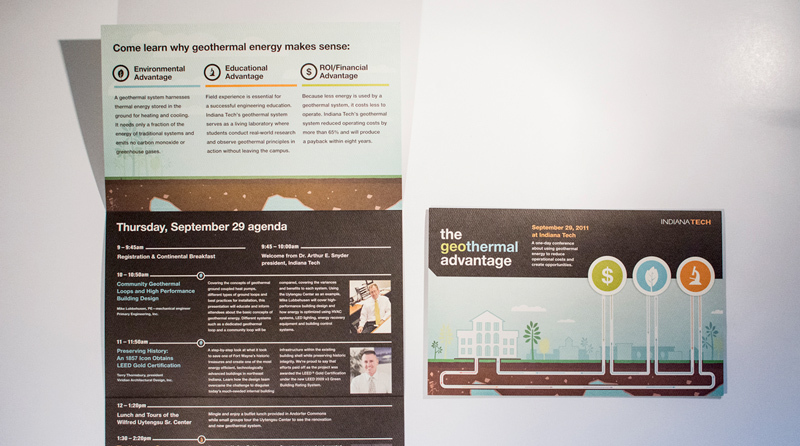 Drew Kora was assigned as art director and designer to this project while employed by One Lucky Guitar, Inc. 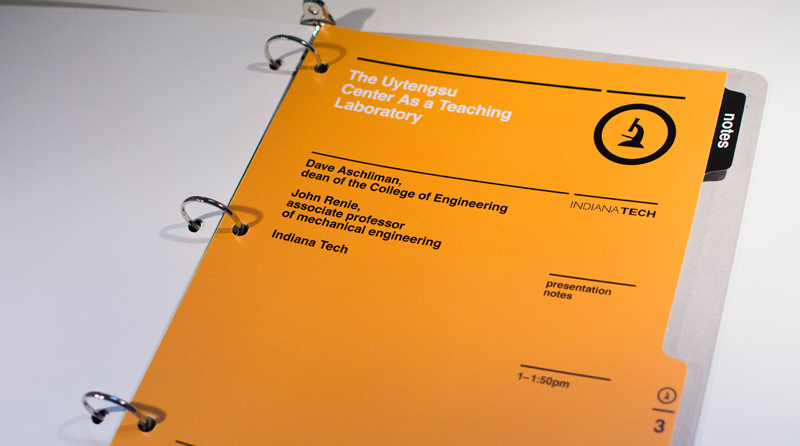 The work here is the result of a team effort.